Ci sono persone che lasciano un marchio indelebile nella storia. Lionel Terray è certamente di questa tempra. Senza essere più destinato o predisposto di un altro a questa attività, si è dato corpo e anima alla montagna, pur essendo perfettamente consapevole dei rischi e dei pericoli di questo genere di vita. When we reissued the Vermont Classic to celebrate the brand's 125th anniversary, Nicolas Terray sent us a touching letter. "I'm writing to congratulate your team [...] for having had the idea of producing this iconic model from the 50s and 60s. 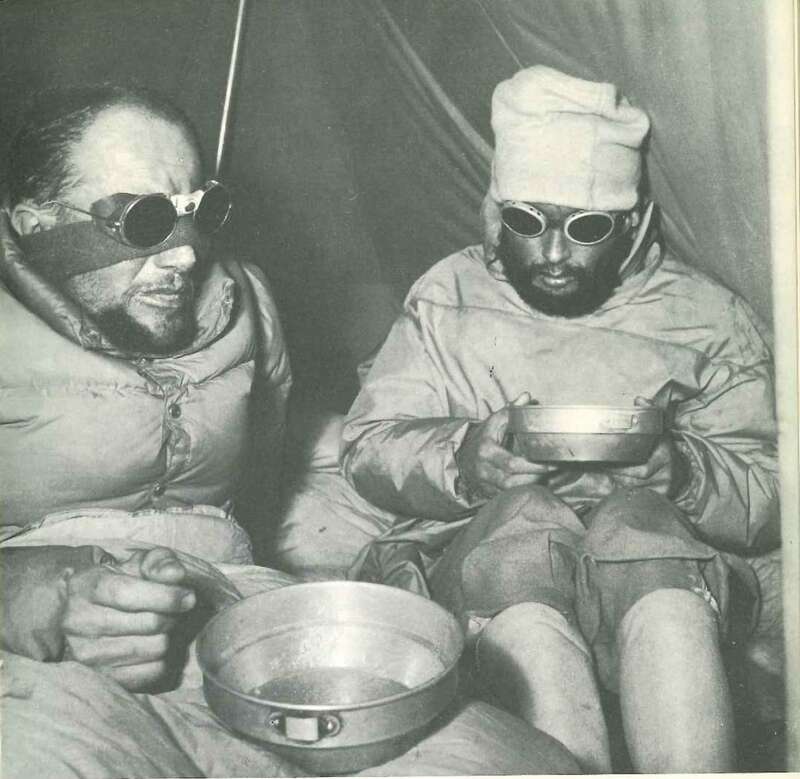 In my mind's eye, I can see my father, Lionel Terray, wearing the sunglasses on his numerous expeditions around the world." Nicolas, now a ski instructor and mountain guide, who was only 7 years old when his father died, explained to us that he's still struck by his popularity. "I went to Patagonia to see the Fitz Roy with my own eyes, because you have to be there to realize what a feat it was, and the people over there all remembered my father and his expedition. He's still really well-known. It was very touching." He goes on: "Today I still take great pleasure in perpetuating the memory of my father through talks and meetings. Once I was at Annapurna base camp and some Japanese climbers, when they learnt who my father was, handed me a Japanese version of his autobiography, Conquistadors of the Useless!I never would have dreamt how far his story could travel." 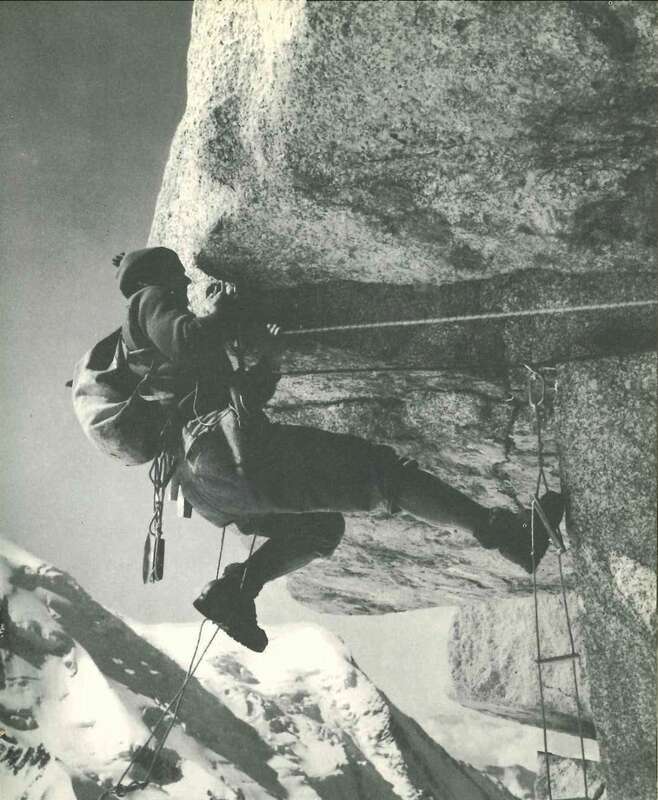 Through his autobiographical novel which is now a classic of mountaineering literature and our discussions with his son, we've really enjoyed learning about the life of Lionel Terray. I remember quite well, one day when I was a little boy of seven or eight, my mother saying to me: "I shall be very happy for you to go in for any sport except motorcycling and climbing.When I asked her the meaning of this last word, she added:"It's a stupid sport which consists of dragging yourself up rocks with your hands, feet and teeth!" That was enough to arouse the curiosity of the young Lionel. Born into a middle-class family in Grenoble, his first exploits in the mountains didn't necessarily suggest a climbing career. 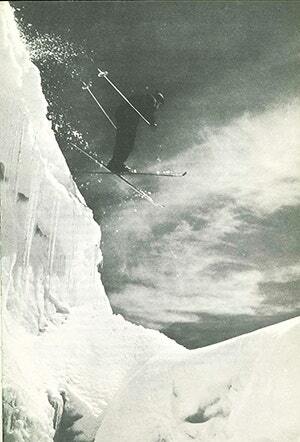 It was as a skier that he was particularly gifted. His brother's health being poor, the family moved for a time to Chamonix to be closer to the sanatorium where he was cared for. 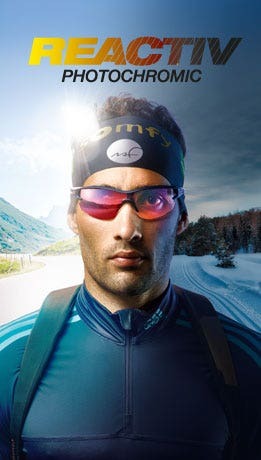 Lionel took part in a series of downhill ski competitions and also worked as a ski instructor which provided him with a subsistence income. When the Second World War broke out, leisure activities were badly affected, as were the wages of those who depended on them. In 1941, he joined "Jeunesse et Montagne", a civil organization with a military flavor, partly to give him some kind of salary but above all to stay close to the mountains. It was here that he met Louis Lachenal and Gaston Rébuffat, who would become great climbing partners, and together they would conquer some of the world's toughest summits. In 1942, he joined Compagnie Stéphane, a commando-type mountain infantry battalion. 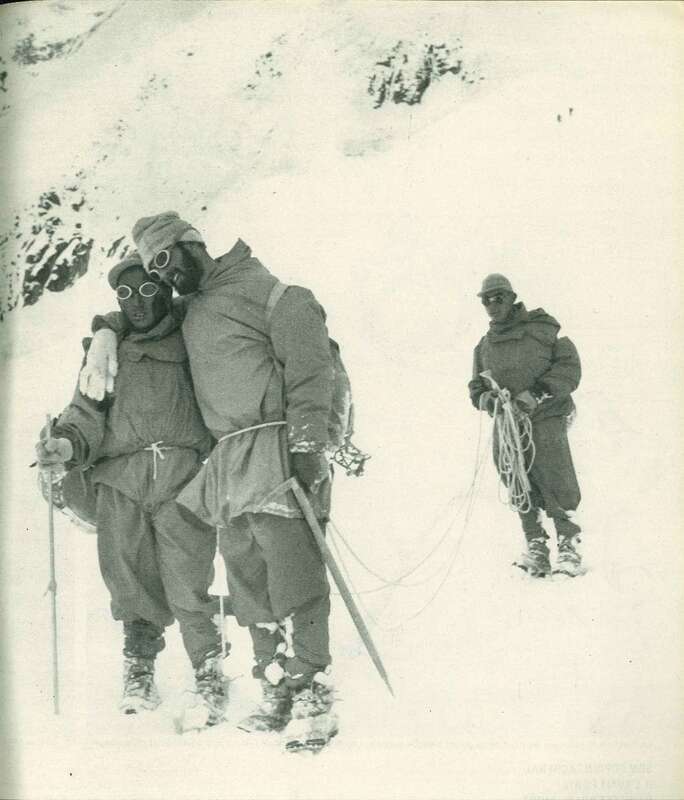 Through the experience he'd acquired with the army at the end of the war, Lionel enchained numerous ascents in the Alps in record times with climbing partner Louis Lachenal, and fame of their exploits gradually spread. It was their second ascent of the north face of the Eigerwand (Swiss Alps) that really captured the attention of the media. 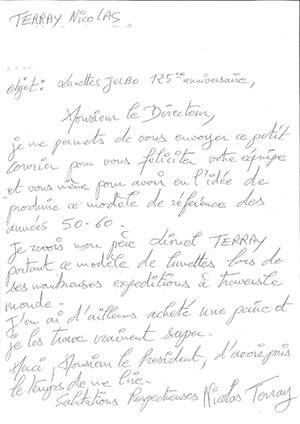 After working as an instructor at EMHM (Ecole Militaire de Haute Montagne) and then ENSA (Ecole Nationale du Ski et de l’Alpinisme), in 1949 he decided to become a freelance guide to win back the independence so dear to him. My father [...], I heard him say a hundred times if I heard him once: "A man must be completely crazy to wear himself out climbing a mountain, at the risk of breaking his neck, when there isn't even a hundred franc note to be picked up on the summit." 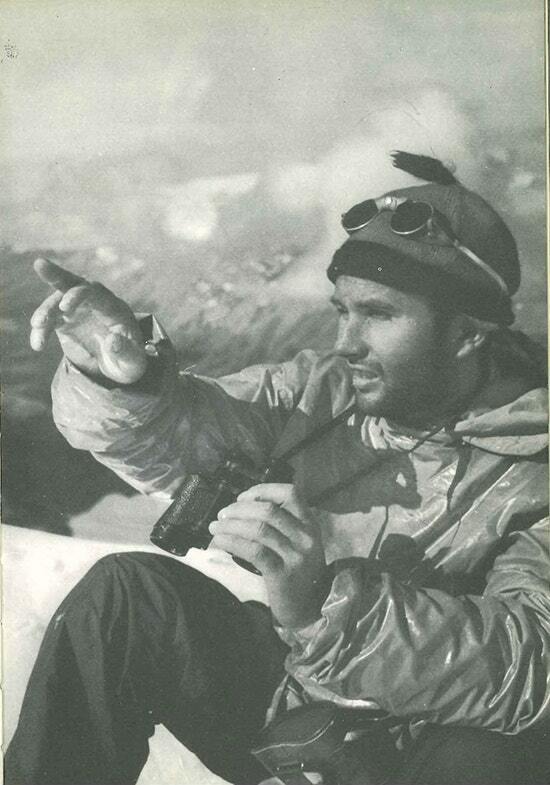 In 1950, thanks to national expeditions funded by the French government, Lionel left for the Himalayas. Together with Rébuffat and Lachenal, he was part of the successful expedition led by Maurice Herzog. The goal was clear: to conquer the first 8,000-meter peak, and to do this, they chose Annapurna. Lionel would go on to climb other summits which still today are famous and feared: Mount Fitz Roy in Patagonia, Jannu and Makalu in the Himalayas, and Taullirju and Chacraraju in the Andes. This image taken on his return from the Annapurna expedition became world-famous. (Paris Match cover) His style didn't go unnoticed and his ever-present red hat and the sunglasses hugging his head or perched on his nose became instantly recognizable by the general public. 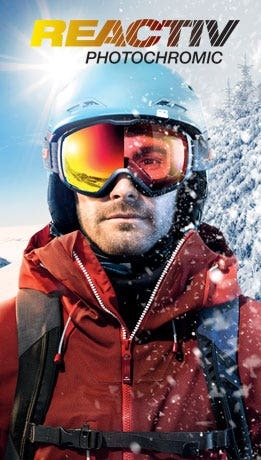 The heritage he left behind is impressive, and his talents as a skier and climber can be appreciated in mountaineering documentaries and films such as "Stars at Noon" and "La Grande Descente". 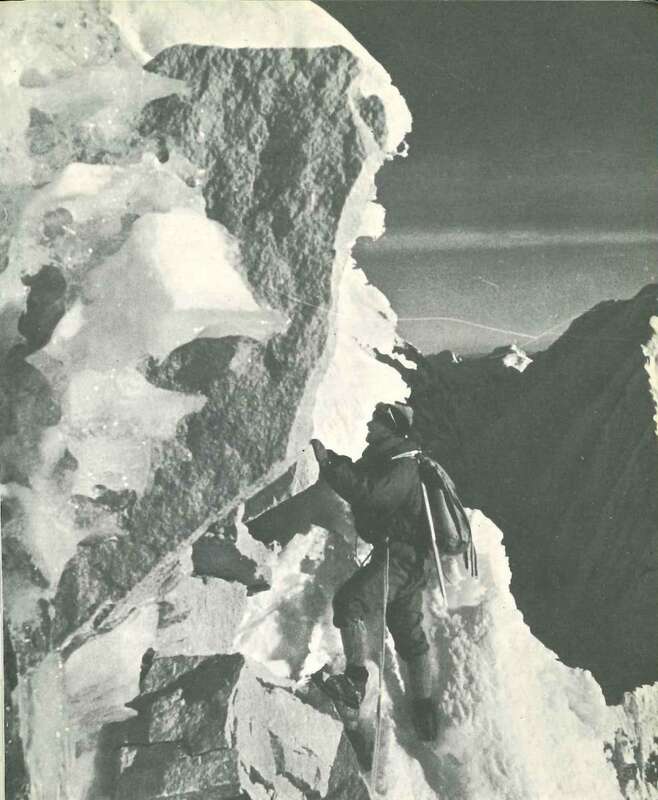 The latter depicts the first ski descent of the north face of Mont Blanc in 1952. 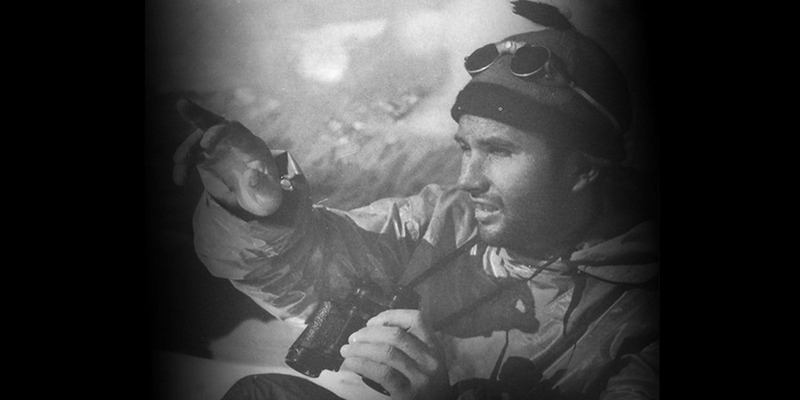 Lionel was also known for his generosity, willing to put himself in danger to save his climbing partners or "stranded" mountaineers, as witnessed by two large-scale operations he took part in and organized in 1957 on the Eiger and Mont Blanc. If truly no stone, no tower of ice, no crevasse lies somewhere in wait for me, the day will come when, old and tired, I find peace among the animals and flowers. The wheel will have turned full circle: I will be at last the simple peasant that once, as a child, I dreamed of becoming. 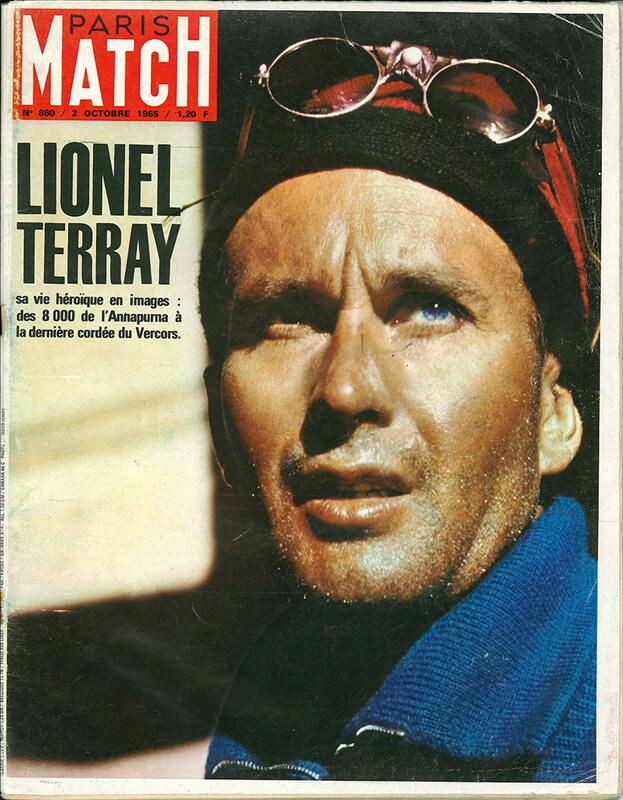 Lionel Terray muore a causa di un incidente il 19 settembre 1965 nel Vercors, sulle Arêtes du Gerbier.